The USA Triathlon Club National Championships are returning to USA Triathlon’s National Championships calendar for the first time since 2016. 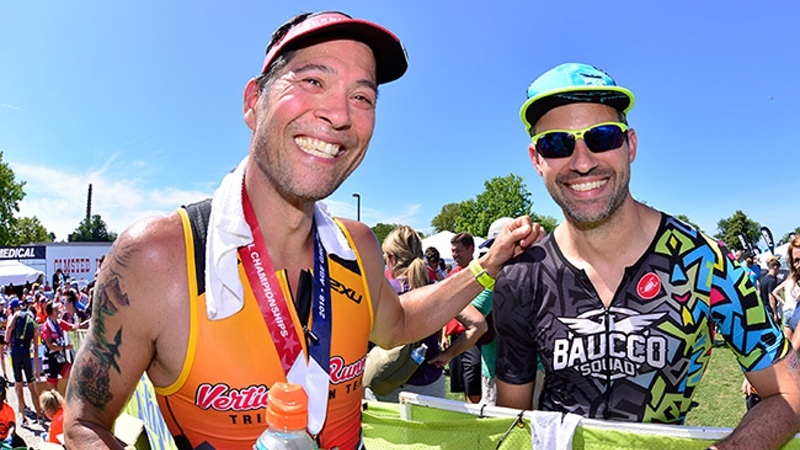 The championships are taking place on July 20-21, 2019, as part of the New Jersey State Triathlon in West Windsor, New Jersey. On Saturday, July 20, a sprint-distance triathlon will feature a 500m swim, 11.5-mile bike and 3.1-mile run. The Olympic-distance follows on Sunday, July 21, featuring a 1,500m swim, 25.2-mile bike and 6.2-mile run. Both races will be held on a flat and fast course at Mercer County Park, with the swim taking place at Mercer Lake. The New Jersey State Triathlon, produced by CGI Racing, has sold out to 3,500 triathletes annually since its inception in 2006. It is a multi-year finalist for Triathlon Business International’s ‘Triathlete’s Choice’ Awards, and was voted Best Triathlon in the Mid-Atlantic Region by Competitor Group (now Pocket Outdoor Media).